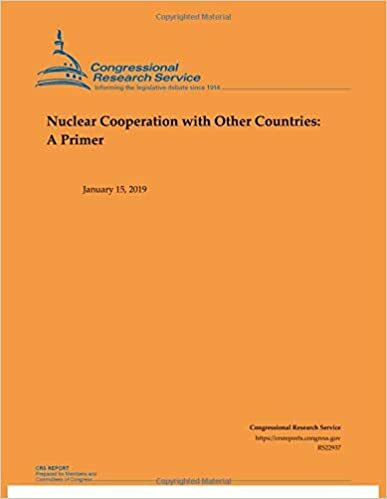 In order for the United States to engage in significant civilian nuclear cooperation with other states, it must conclude a framework agreement that meets specific requirements under Section 123 of the Atomic Energy Act (AEA). Significant nuclear cooperation includes the export of reactors, critical parts of reactors, and reactor fuel. The AEA also provides for export control licensing procedures and criteria for terminating cooperation. Congressional review is required for Section 123 agreements; the AEA establishes special parliamentary procedures by which Congress may act on a proposed agreement.